One of the main causes of heel pain is a condition known as plantar fasciitis. The plantar fascia is a band of tissue that extends along the bottom of the foot, from the base of the heel bone to the toes. The plantar fascia can become thickened over time and even rip or tear due to chronic stress and strain, which results in pain. People who do not wear proper fitting shoes are often at risk of developing this issue. Other causes are weight change, excessive running, walking barefoot and wearing non-supportive shoes on hard surfaces. Achilles tendonitis is another cause of heel pain. Similar to plantar fasciitis, inflammation of the Achilles tendon will cause heel pain due to stress and strain. A lack of flexibility of the ankle can be a contributing factor to Achilles tendonitis. If left untreated, this condition can lead to chronic pain and inflammation of the Achilles tendon as well as plantar fasciitis. Bone spurs can develop on the back of the heel bone as well. A third cause of heel pain is a plantar heel spur. 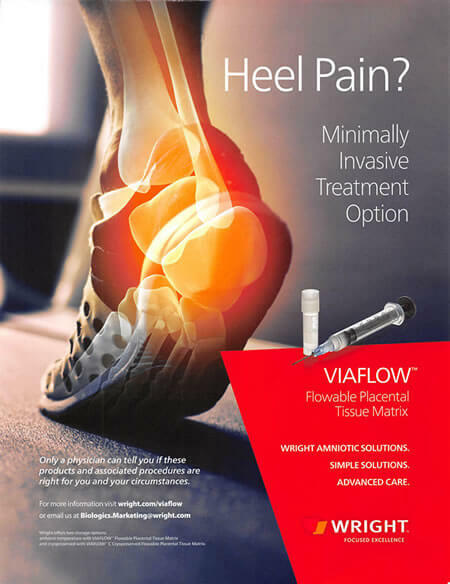 A plantar heel spur occurs when the tissues of the plantar fascia tissue undergoes a great deal of stress which pulls and tugs on the bone, leading to bone growth. This results in a pointed fragment of bone on the bottom of the calcaneus (the heel bone), known as a heel spur. Treatment for heel pain can vary, depending on the type. 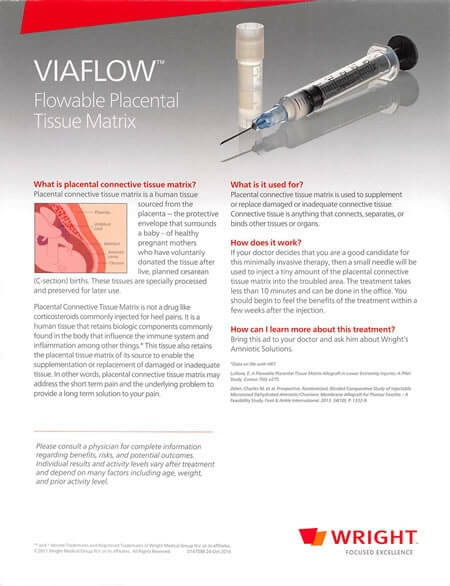 Our office is proud to offer EPAT(Extracorporeal Pulse Activation Technology), a highly effective form of therapy. Click here to learn more about this treatment.